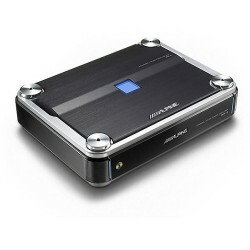 The MRA-F355 Theatre Amplifier outputs 50W of power to five channels and has a 4V subwoofer PreOut for the bass channel. It also has Dolby Digital, DTS and Dolby Pro Logic II decoders built in. 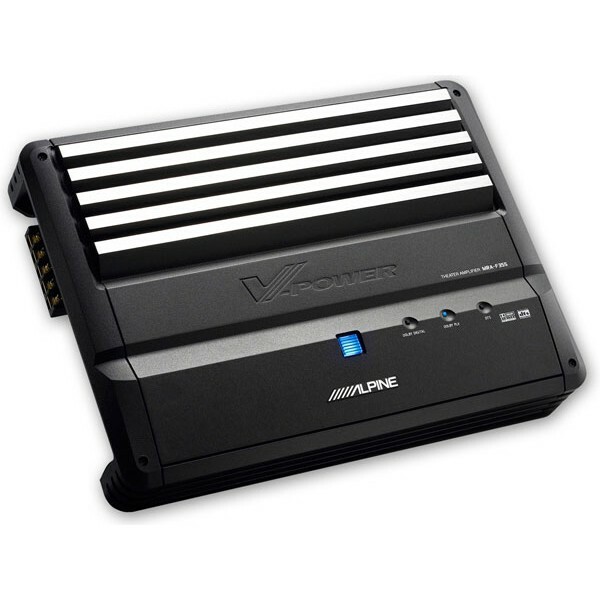 With no need for an extra sound processor, this amp is a high quality, all-in-one 5.1-channel solution.